Wonderful website and work! 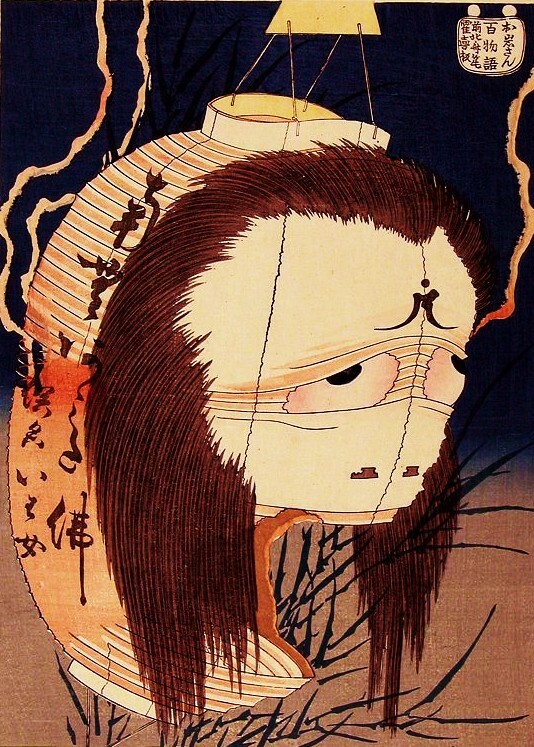 I was wondering who did the illustrations in “Yurei: the Japanese Ghost”. There’s an image of the book on here but the letters under the illustrations are too small to read. Are they old wood block prints or did you made them yourself? Trackback: Supernatural Cats of Japan (Panel) – SOULCIAL DREAMIN' ENT. I am new to Japanese mythology and I am looking for a good starter book that includes the horror stories such as Kuchisake-Onna. I would also like one that has great stories centered around death and the Japanese afterlife. I found you because of the comic Wayward and I really enjoy your stuff. Any guidance would be greatly appreciated.